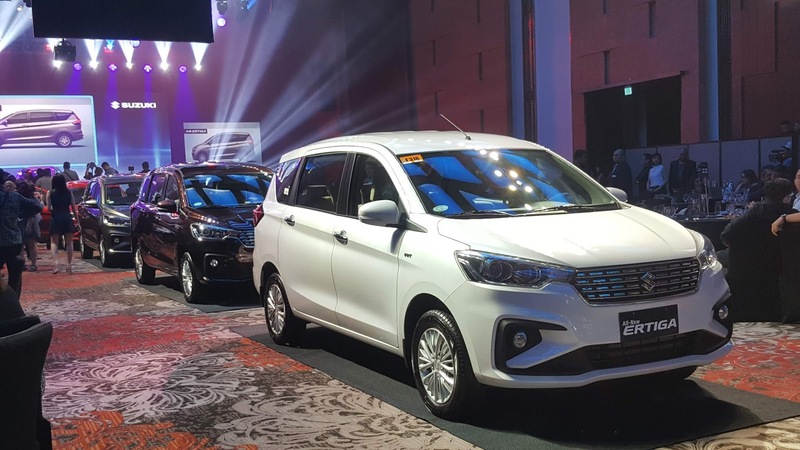 Staying true to its promise of offering only the best-value vehicles, pioneer compact cardistributor Suzuki Philippines (SPH) starts the year strong with the launch of the new and improved version of its well-loved MPV, the all-new Suzuki Ertiga. The new version of SPH’s best-selling vehicle features a stronger yet more elegant and compact look and packs the Japanese automaker’s latest technological innovations for an enhanced driving experience. 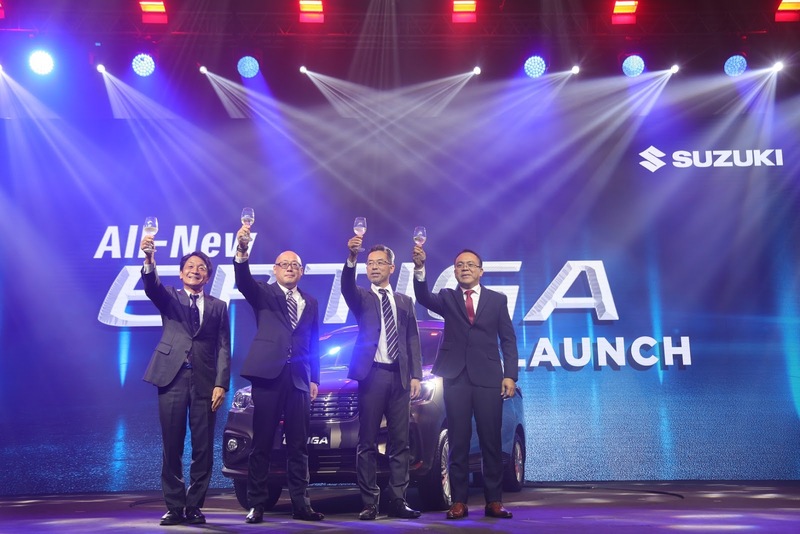 The 600 motoring media, dealers, bank partners and Club Ertigarepresentatives who attended the launch held at the Marriott Hotel Manila in Pasay City were the first to lay eyes on the new Ertiga. The reveal. 2019 Suzuki All-New Ertiga grand launch on January 23, 2019 at the Marriott Grand Ballroom in Pasay City. Sporting a fiercer look and boasting maximum functionality, the all-new Ertiga combines strength and elegance in a compact body,allowing Filipino families to go on adventures and seize the day in style. The upgraded 7-seater MPVfeatures a taller nose and a wide and elegant front grille. The lower roof side extends the head room while providing a more stylish side view. The integrated lower grille and fog lampsadd a sense of stability and make the car look edgy. Deeper curves on the side and shoulder and character lines were added to reflect robustness and a stronger presence. The all-new Ertigacomes in a light yet highly rigid body, thanks to Suzuki’s new generation platform, the HEARTECT.The new frame effectively disperses impact energy to improve safety while reducing noise and vibration. The all-new Ertiga is priced starting with GA at728,000 PHP, GL MT 848,000, GL AT 888,000 and GLX at 978,000. It comes in 7 colors: Pearl Glorious Brown, Metallic Magma Gray , Pearl Burgundy Red, Prime Cool Black, Metallic Silky Silver, Pearl Radiant Red and Pearl Snow White . For more information about the all-new Ertiga, visit http://suzuki.com.ph/auto/, like it on www.facebook.com/SuzukiAutoPH and twitter.com/SuzukiAutoPH,and follow on Instagram at @suzukiautoph.